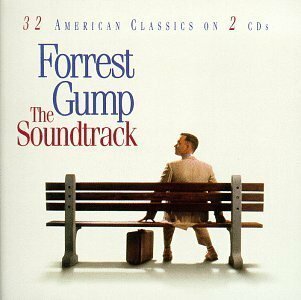 The first image on the page is for Motion Picture Soundtrack - Forrest Gump: The Soundtrack - 32 American Classics On 2 CDs by Various Artists (1994) - Soundtrack Soundtrack Edition (1994) Audio CD, followed by the original. Also check out the most recent parody covers submitted to the site. You're absolutely dead on right! Benedict Donald is a traitor for Russia, plain and simple.